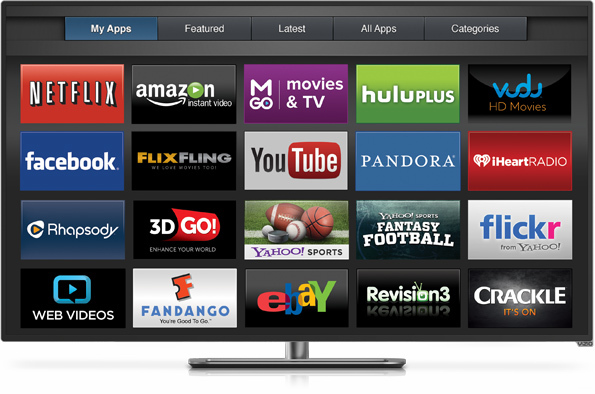 TV Repair Services | Garden Grove, Huntington Beach, Santa Ana, Fountain Valley, Anaheim, CA. 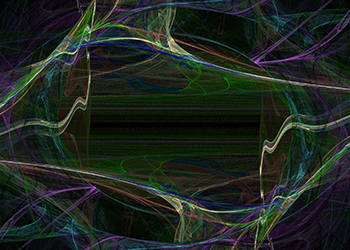 TV Repair Services | Garden Grove, Huntington Beach, Santa Ana, Fountain Valley, Anaheim, CA. 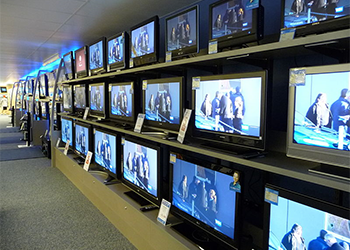 After more than 20 years, Hao’s TV Repair still remains the most trusted brand in LED, LCD, DLP, Plasma, 3D, computers and iPhone repairs in Orange County, Santa Ana, California. 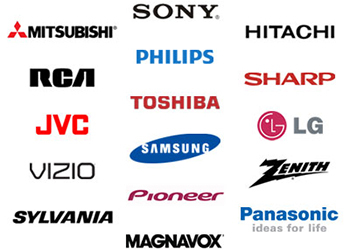 Hao’s TV Repair is trained to handle repairs on most major TV brands out in the market. 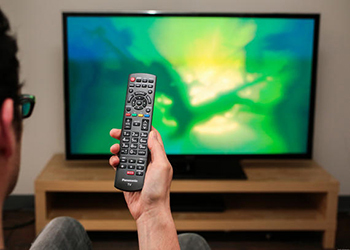 If your television is broken or needs an inspection, then the quickest way to getting your TV running again is giving us a call at 1-844-TVFIXED / (844) 883-4933 and we will do our best to repair your TV in the very same day. 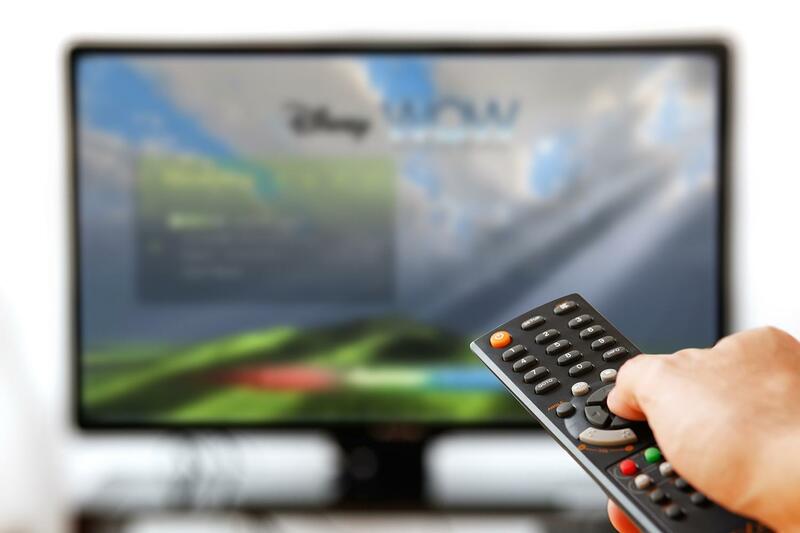 Hao’s TV Repair is skilled in repairing projectors just as well as televisions because we are the jack of all trades when it comes to most electronic repairs. 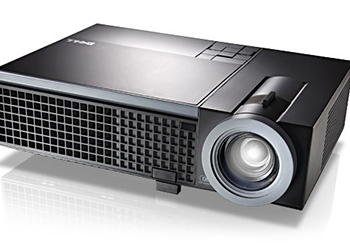 Our technicians are well trained to fix and repair projectors that are commonly used throughout most major establishments, homes, and professions today. 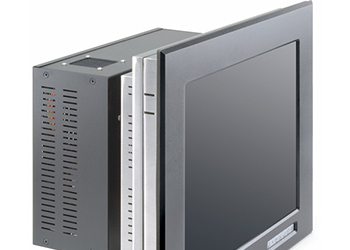 If you are looking for a reliable, honest, and affordable industrial and commercial monitor repair expert than the technicians at Hao’s TV Repair is your solution. At Hao’s TV Repair, our technicians are well versed in repairing any monitor or screen at your commercial or industrial place of business and we always aim for same day service. 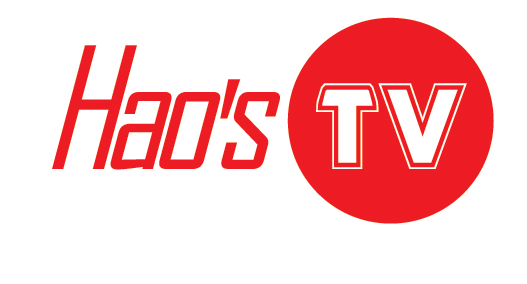 Hao’s TV Repair has been fixing and servicing stereo and amplifiers since the beginning of inception. What started off as just TV repair has now evolved into full service electronics repair. 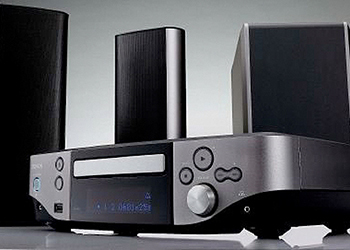 If you have any type of stereo or amplifier that needs to be repaired then contact us today and we will provide you with a fair and reasonable estimate before any repairs begin.